Former Celtic star John Hartson has claimed that Scott Brown opting to stay at Parkhead could open the exit door for Olivier Ntcham before the end of the transfer window this month. Brown, who played the entirety of Celtic’s 4-0 thrashing of St Mirren on Wednesday, has yet to sign an extension that would keep him at Parkhead beyond the end of the ongoing season. The Bhoys skipper has been linked with a move to Australian club Western Melbourne, but Hartson feels he could eventually decide to extend his 11-year-long association with the club. “I could well end up with egg on my face here but I just think that Brown will take Celtic up on their offer”, Hartson wrote in his column for the Evening Times. “They are in a race for the title and you need players of Brown’s ilk in there. Hartson even went on to claim that Brown’s decision to remain at Parkhead could spell the end for Ntcham, who has attracted serious interest from Porto in recent weeks. 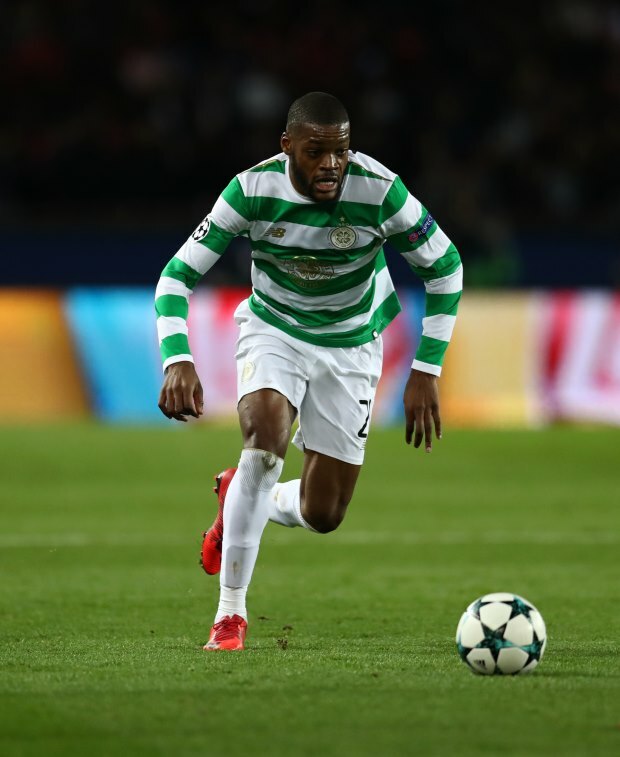 The former Bhoys striker also admitted Ntcham is a quality player, but reiterated that Porto’s concrete interest could tempt Celtic to cash in and bag a considerable profit on the player this month. “I also think that if there is a genuine offer for Olivier Ntcham that, if Brown has offered an assurance that he is staying at the club, that Celtic might well allow the midfielder to go”, he continued. “I think he is a quality player. He really looked the part when he first came in and at £4.5m it was a fabulous bit of business. 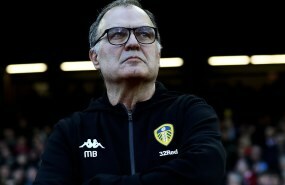 “But if Porto want him as much as they appear to then it could be that the club allow him to go. Brown, who joined Celtic from Hibernian in 2007, has won 16 domestic honours since arriving at Parkhead more than a decade ago.